Hands up if you feel like you never have enough time! Enough time to do all the things you want to do? Get a massage, spend an afternoon crafting or sewing or swimming, hanging out with friends, whatever makes your heart sing without being racked with mama guilt! It’s like these little people come along, steal the biggest chunk of your heart and a bigger part of your bed and all of your time! Even the most organised, time efficient, super-scheduled women can be thrown off track when the baby comes along, it’s as if these little ninjas have some special superpower! How does someone so small cause so much chaos? I know exactly how it feels, I was raising a kid whilst living in a foreign country, no friends nearby, no family to help out and a husband who was often working away. I was bored out of my tree being “just a mom”. My brain and soul needed more and I really didn’t want to go back to my previous job. What changed things for me was discovering the online world of doing business (which wasn’t sleazy internet marketing) total game changer! And then figuring out how to make the best use of my time as a mom, not only to get my fledgeling business off the ground but also to create time for me to do the things I love, made a huge difference not only for me personally but for my family. Mom is happy, the family is happy. Being a mom shouldn’t stop us from creating a life that we love, if we want to write that book, work out every day, be our own CEO we absolutely can. 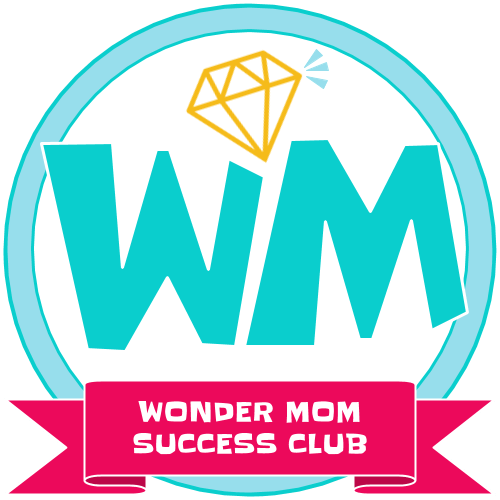 And with the Wonder Mom Success Club I will help you go from stressed, disorganized and suffering from mama guilt to killing it at work whilst being a rock star mom. With all the support and help you need along the way. 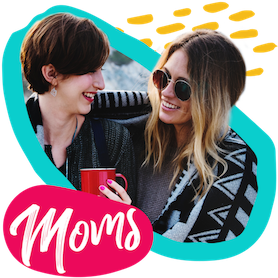 Come and join our free community of moms who believe in building each other up, not tearing each other down, over in Moms That Rock. 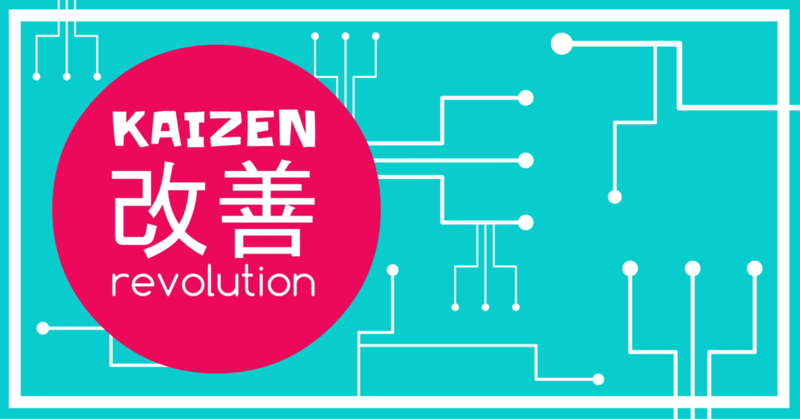 Check out the Kaizen for Mom related blog posts so you can get started today, I recommend starting on the thing that is causing you the most stress.